In Cazéres, a small town of 5,000 people in the south-west of France, two-time French title winner Robert Espanol tunes into his country’s Six Nations clash with England, and laments the state of modern rugby on display. 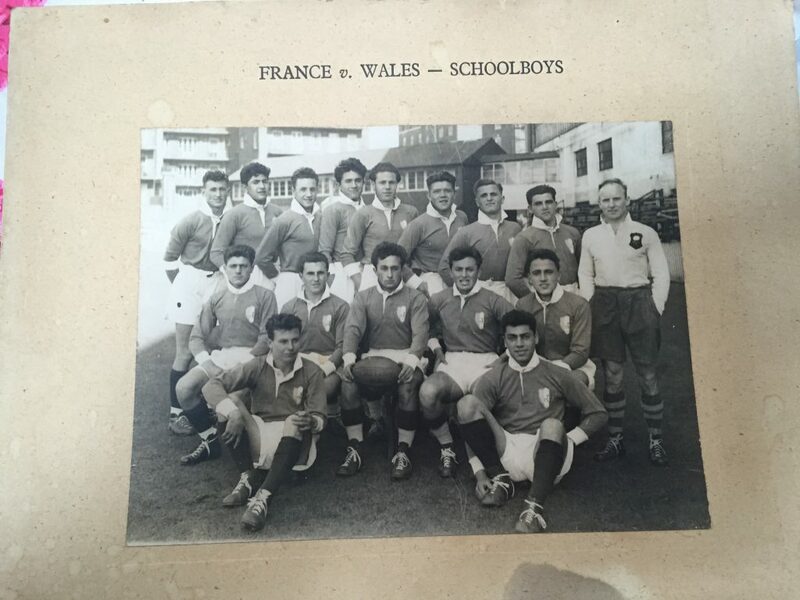 The 89-year-old, who won back to back championships with Castres Olympiques in 1949 and 1950, believes that the game he loves has changed fundamentally since his playing days – and those changes are certainly not for the better. Espanol played a pivotal role in Castres’ first ever ‘Bouclier de Brennus’ in 1949, before helping them secure their second title a year later scoring a try in the final against Racing Club de France. Although Espanol tasted the glory of club success, a recurring hamstring injury prevented him from receiving a call up to France’s A team and it forced him to retire at the age of 22. While he was never able to represent France’s A team, Espanol captained France’s Junior team, France’s military team, and France’s B team. 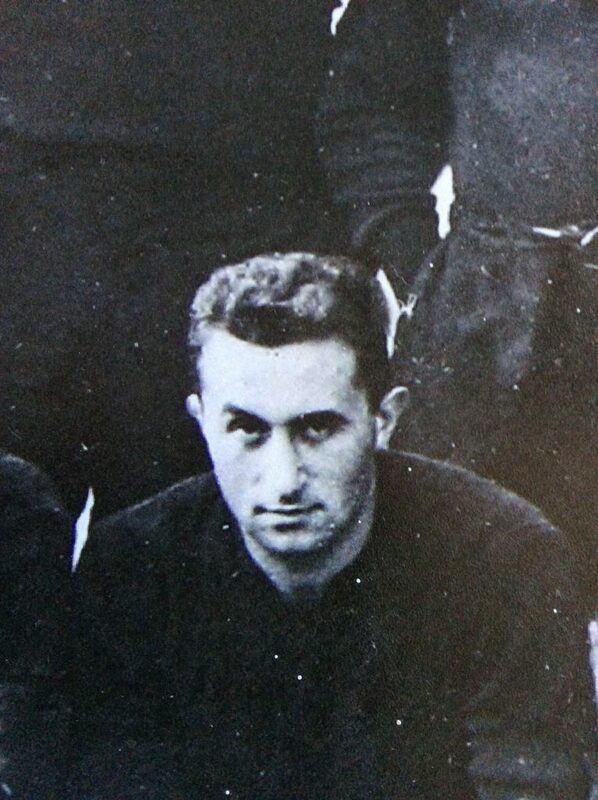 Espanol played at centre for Castres Olympiques, even though he only measured 5ft9 (1.75m) and weighed around 165 lbs (75kg) – that is inconceivable in modern rugby. In comparison, England’s inside-center Manu Tuilagi stands at 6ft1 (1.85m) and weighs 242 lbs (110kg), while Henry Slade, England’s outside-center stands at 6ft2 (1.9m) and weights 191 lbs (87kg). Since modern players are bigger and stronger, the style of play has also changed. Although Espanol continues to watch rugby, he takes no pleasure in doing so. In fact, it is now common to see weekly concussion protocols because of the severity of the impacts in the tackles. Espanol believes that injuries can be reduced if players learn how to tackle like they did in the old days. Of course, the physical demands of the game today are incomparable to the 1940’s. In Espanol’s playing days, club teams only trained once a week, on Thursday afternoons, before playing their match on the Sunday. This was the case because players had a professional activity in addition to playing rugby. 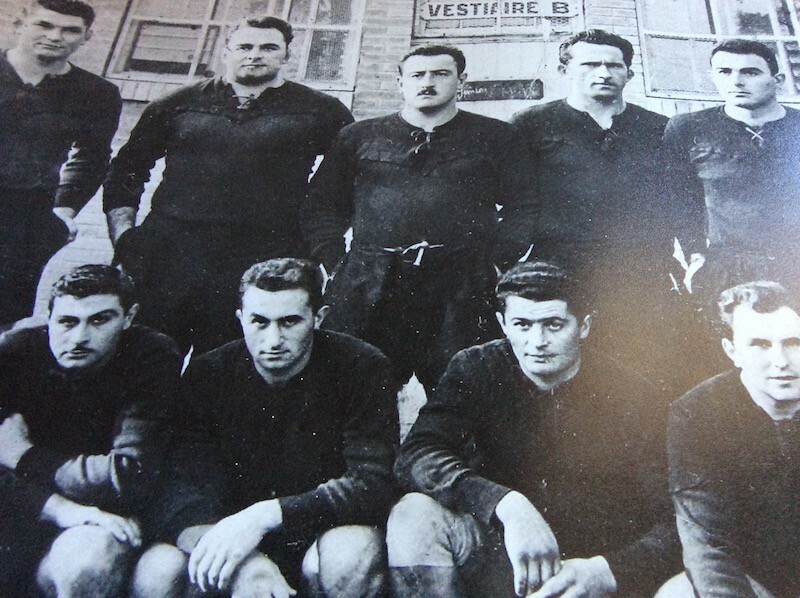 Nonetheless, Castres’ Championship winning side in 1949 was solely composed of 17 players, and Espanol recalls the side not sustaining an injury during the entirety of the season. This is unimaginable in today’s rugby because of the amount of games played, and the intensity of each and every game. In fact, Espanol believes that physical freshness was France’s downfall in their defeat to Wales. “I believe some players could not handle the physical rhythm of the game; after 45 minutes some of them were exhausted. Conversely, Espanol felt that England were excellent versus Ireland. “This English team is very solid. England have a strong forward line as well as talented wings and centers. They were tremendous defensively, and they exploited Ireland’s mistakes. As a result, Espanol expects an English victory on Sunday at Twickenham against the French. The odds don’t play in France’s favor either, as France has only won 1 Six-Nations match in the last twenty years at Twickenham. In that span, France has played 10 games at Twickenham, losing nine by an average of 13 points; their only victory came in 2005, when they beat England 18 to 17. To make matters worse for the French, the weather forecast is predicting rain on Sunday. Last time it rained at Twickenham, England only loss by 1 point to the All-Blacks. Just like Espanol suggested, anything but an English victory on Sunday looks improbable.